Factory filled with coolant, then sealed and pressure tested - requires zero maintenance for years. 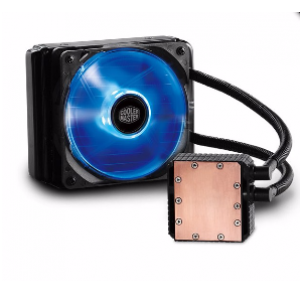 Highly optimized pump and water block guarantees the best water flow and system performance. 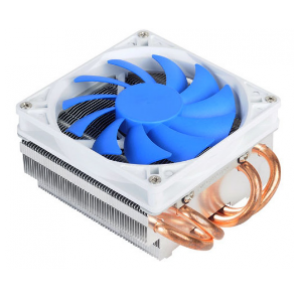 Specially designed 120mm radiator provides superior heat dissipation and fits in almost any case internally and externally. 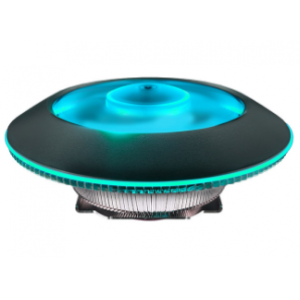 120mm JetFlo with a wide RPM range to fine tune and balance fan noise and performance. Blue LED indicator lights up when it is operating. 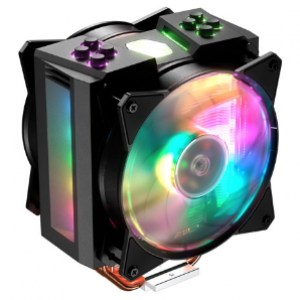 I'd like to enquire on Seidon 120V Plus Liquid CPU Cooler / Fan with 5-year warranty.